Ryokans are naturally romantic – you relax in a yukata (light robe) and gaze out over a private garden and while eating a fine Japanese meal in the privacy of your room. Here are our favorite romantic ryokan in Kyoto. If you’re looking for a truly romantic experience, then you should definitely try a night or two in a classic Kyoto ryokan. Indeed, there are few things in life more romantic than strolling through the old lanes of Kyoto and then returning to your ryokan to enjoy a sumptuous meal in the comfort of your own room. 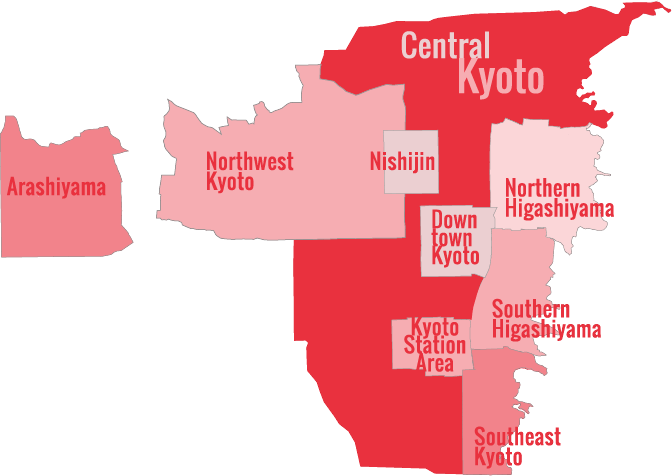 Indeed, a few nights in a good Kyoto ryokan would make an ideal and memorable honeymoon. Here are our favorite ryokan for couples in Kyoto. With an unbeatable location in the heart of the Southern Higashiyama temple district, Gion Hatanaka is a polished ryokan that gets everything right: décor, service, food and rooms. You can stroll right out the door and be in some of Kyoto’s most picturesque lanes in under a minute. Highly recommended! This wonderful classic ryokan within walking distance of both downtown and the Southern Higashiyama temple district would make be a great place for a romantic night or two in Kyoto. The wooden bathtubs are gorgeous here, as are the gardens, and the food is excellent. Less expensive than the other ryokan on this page, Izuyasu is still a wonderful ryokan experience, with beautiful rooms and superb meals served in your room. It’s in the middle of the city, within walking distance of Higashi-Hongan-ji Temple and Kyoto Station. This hideaway ryokan up on the slopes of Yoshida-yama feels like a world away from the bustle of the city, but you can actually walk to such sights as Ginkaku-ji Temple and the Path of Philosophy from here in about 15 minutes, and downtown is a very short taxi ride away. The best part of this superb ryokan is its location: you can stroll out the door and be in two of our favorite temples in a matter of minutes: Shinyo-do Temple and Kurodani Temple. Highly recommended! Tawaraya is one of the best ryokan in all Japan. It’s a sublime hidden world in the heart of the city. If you can afford a night or two here, it will be the memory of a lifetime. You cannot book Tawaraya through third-party sites; you have to book directly. For more information, see our How to Book Tawaraya Ryokan page. Another great option for a romantic getaway in Kyoto are machiya, or traditional Japanese townhouses. These offer the full traditional Japanese experience along with the convenience of your own private vacation rental. 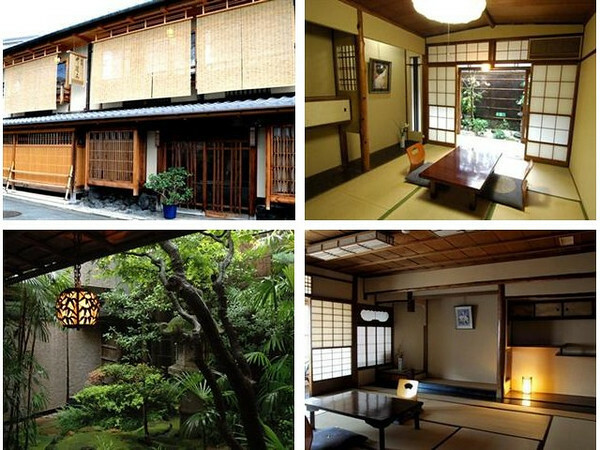 For more details, visit our Kyoto Machiya page.